Please read the passage below and give the best possible answer in the doodle form, the link of which is provided. Zeuxis was an ancient Greek painter, born in 464 BC. His paintings were best known for their unique subject matter. He created illusionistic paintings. One of his works that gave him fame was a painting of a bowl of grapes that appeared so lifelike that birds flew down to peck at them. 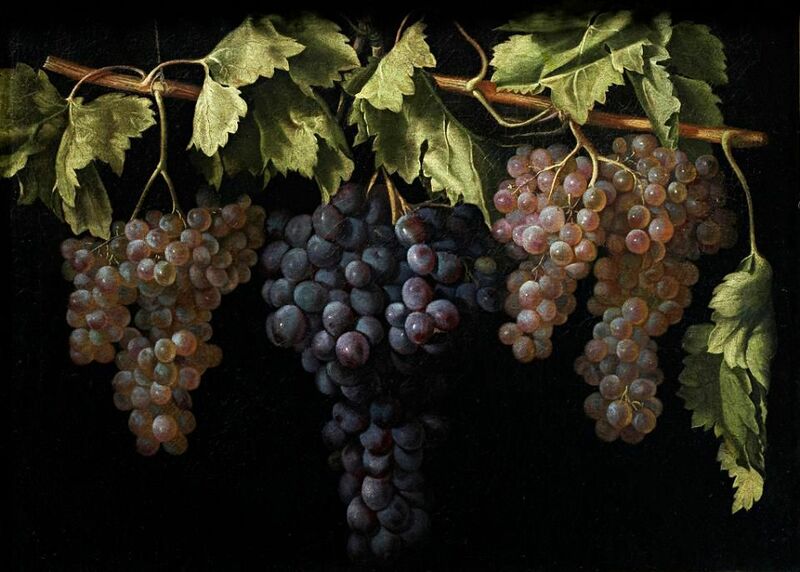 However, another painting where he painted a boy holding a bunch of grapes, made him very disappointed, and he assumed that he had failed this time. Birds did not peck at the grapes! Why did he assume that he had failed, and why didn’t the birds peck at the grapes? A. Birds did not peck at the grapes because the boy was holding them tight. B. His technique of creating illusion in his paintings was no more unique. 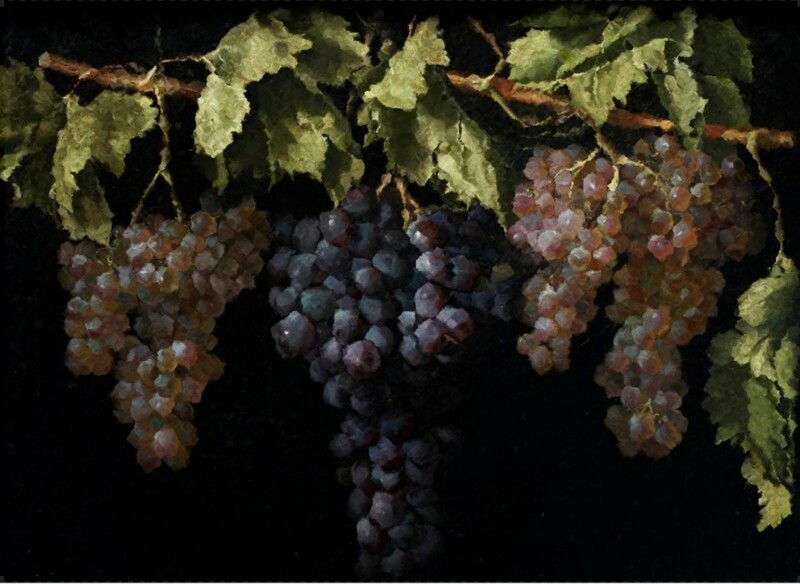 C. The grapes in the latter painting were not much realistic as compared to those in the earlier painting. D. Zeuxis was disappointed with his latter painting because he thought that it was not as good as his first painting. E. Birds avoid to be at places where a human being is present, and so they did not peck at the grapes in the painting where the boy was also present. Please DO NOT post your answer as a comment below, otherwise you will disqualify. Use this form to record your answer. Please make sure to write your Steemit username correctly, otherwise you will not receive the reward. Upvote this post (and if you like, you can resteem it as well to increase the reward pool). 2 SBD will be equally distributed among those who answered correctly. @mahdiyari sent 0.5 SBD which will be added to the prize. @mahdiyari is contributing to pay part of the reward and helping to make these contests possible. I am part of the awesome @steemrepair that aims to share your content with the Steemit community. You can follow them and get in touch on their discord channel. I like the new submission format. Very nice! WARNING - The message you received from @dcaroa is a CONFIRMED SCAM! Your contests are very good, I prefer those that make you think, like this one! Maybe in the future you could make some mathematical ones? Awesome idea, i have some alternative answers racing through my mind, but if i post them i could be disqualified :) . I also would like to explain my train of thought how did i get to the answer, will there be a discussion after contest? Now when contest is over i can comment why i chose D.
I imagined this happened: birds see the scene, boy isn't as realistic as he needs to be, they see grapes, they land (because boy isn't real, they aren't afraid), they see grapes aren't real too and they don't peck at them. Alternative answer would be "what if" situation, what if the birds are part of illusion, so they are part of painting and they cannot peck because they are not real but look real :) . Ok, thx, will do :) . Yet another fantastic contest. Leaves you thinking. The new submission format is awesome too.